... and management employees, workplace skills & equity planning, performance management, employee relations, and organisational development. Reports to HR Executive for Essential Foods. An HR Executive plays an important role in human resources and often times part of the job description would require overseeing staff and delegation. HR Executives are required in every industry and possess important management skills, leadership and possess a good judge of character for talent scouting. HR Executives are equipped and trained to achieve things with new recruits that may be impossible on a regular basis. They are able to spot talent and further empower and nurture that talent to suite the company or industry. 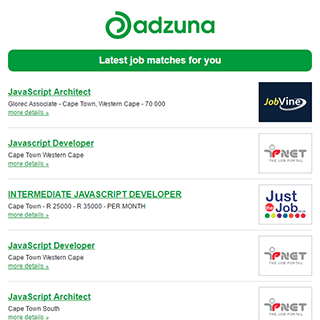 The Adzuna recency index score for this search is 1.44, suggesting that demand for Hr Executive job opportunities in South Africa is increasing. There are 81 Hr Executive job opportunities in South Africa available immediately, compared to 42 in Gauteng. Get the latest Hr Executive Jobs in South Africa delivered straight to your inbox!